At ChannelSOC we believe strongly believe in taking proactive steps to meet compliance by deploying a Security Information and Event Management (SIEM) into your environment. As firewalls were back in the early 2000’s, SIEM systems are becoming the standard technology inside corporate networks. A properly deployed SIEM solution can help identify in real-time, ongoing threats and will give you better intelligence capabilities to protect confidential employee and customer information along with other network services. With ransomware, malware, spear-phishing, nation-state compromises and hackers become increasingly sophisticated, organizations are requiring stronger visibility and threat intelligence to adequately detect and respond to attacks. Having an advantage of early awareness into potential threats and in-depth insights allows your organization to understand an attack before it could turn into a major incident. Just as you are verifying the data backups are happening each day or continuously monitoring your critical servers for business continuity. It is equally as important to have a SIEM, with strong correlation rules, threat intelligence, intrusion detection capabilities and a fully trained SOC team. Not only for early threat awareness but to have the ability to fine tune cyber security policies and make educated decisions on an ongoing basis. 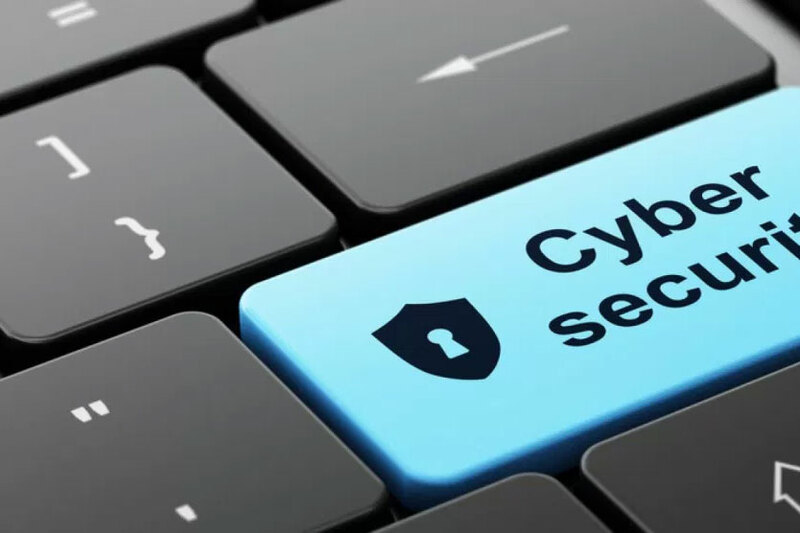 Part of your cyber security program should include a security information and event management system to gain valuable visibility into what is targeting your network, maintaining audit capabilities with your logs and identifying different types of anomalous activity within the environment. A pro-active approach starts and ends with knowing what is inside of your network. ChannelSOC provides a managed SIEM solution with SOC capabilities that is an essential element in meeting compliance through continuous monitoring of inbound and outbound communications of your network, logging cyber security incidents and responding quickly to alerts. We provide the additional cyber security expertise as an extension of your organization. For general inquiries, or for more information about ChannelSOC, please contact us.